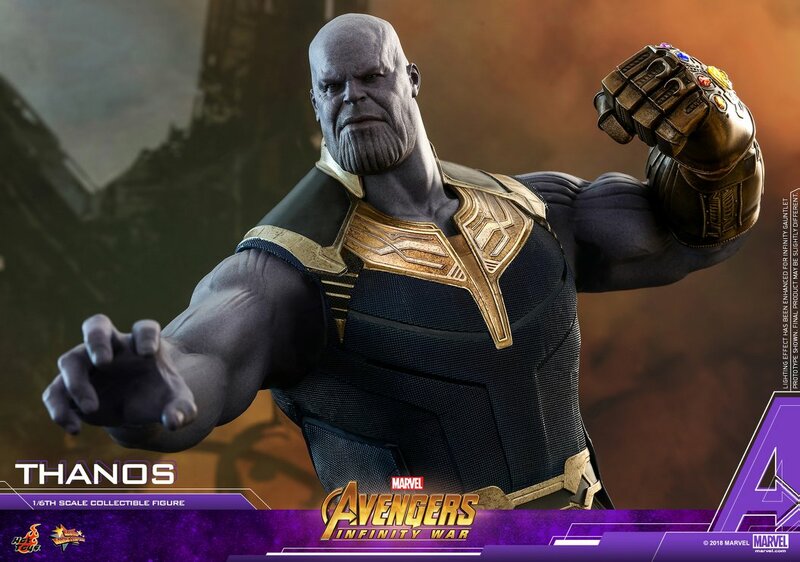 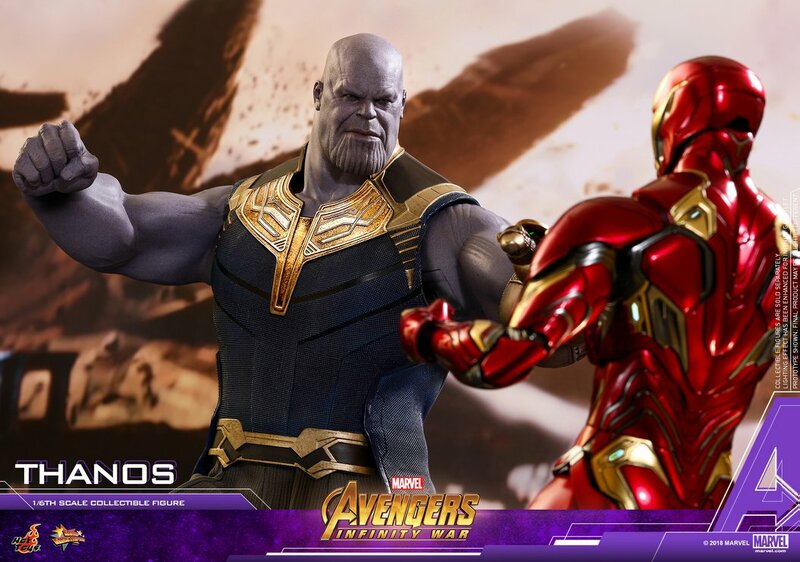 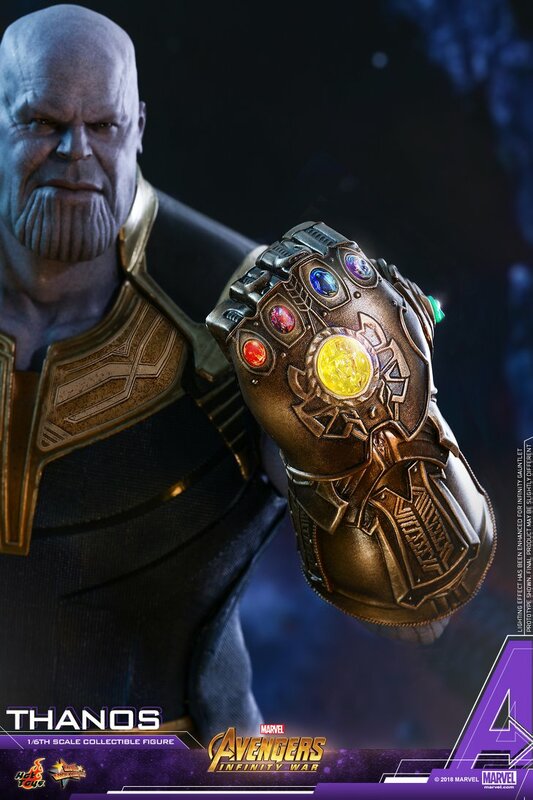 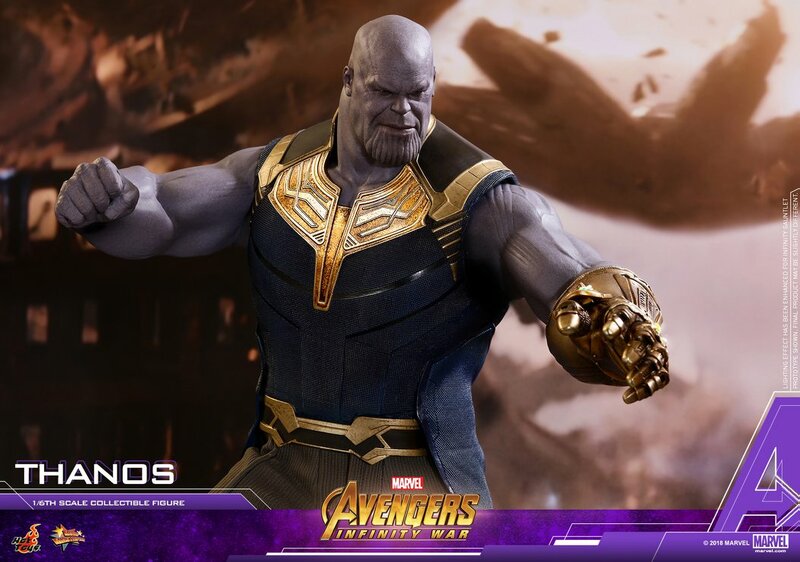 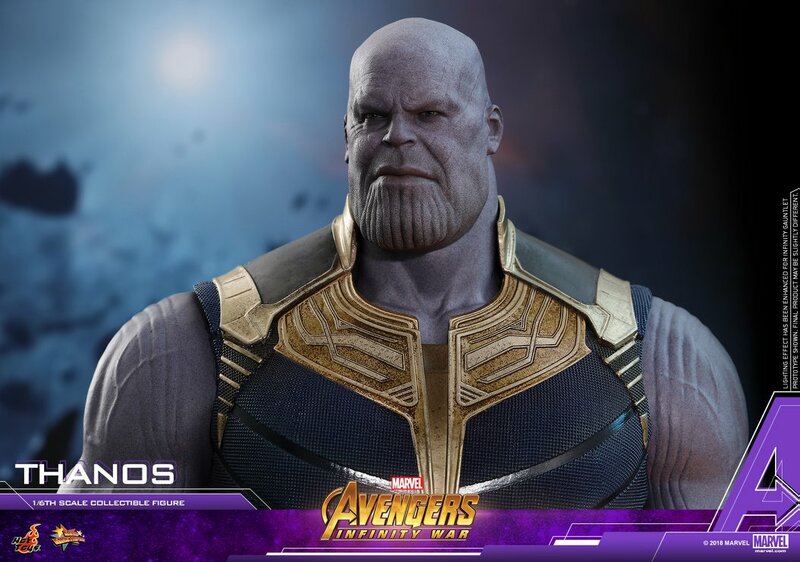 Hot Toys has released photos and details for their new Avengers: Infinity War – Thanos 1/6 Scale Figure. 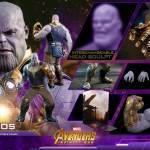 The figure will stand over 16″ tall with about 20 points of articulation. 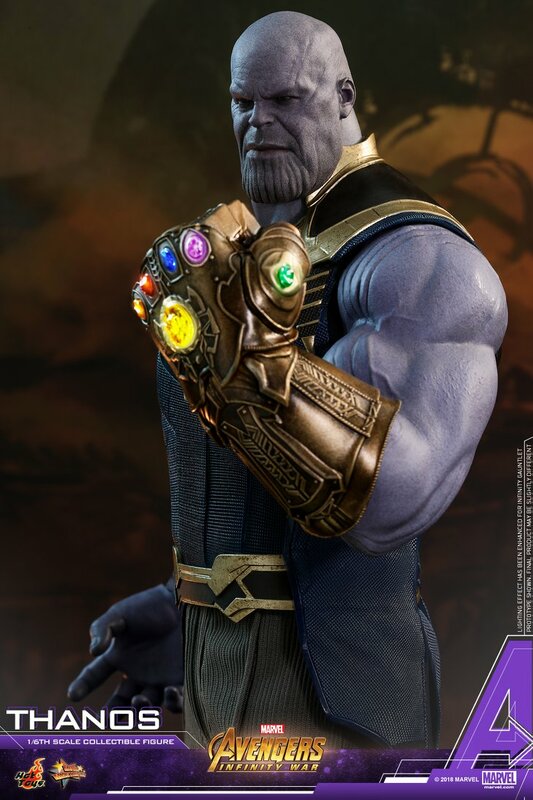 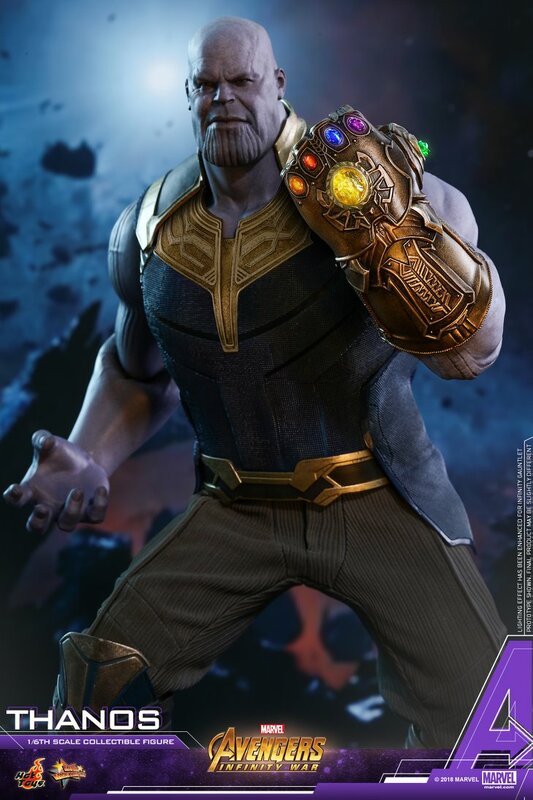 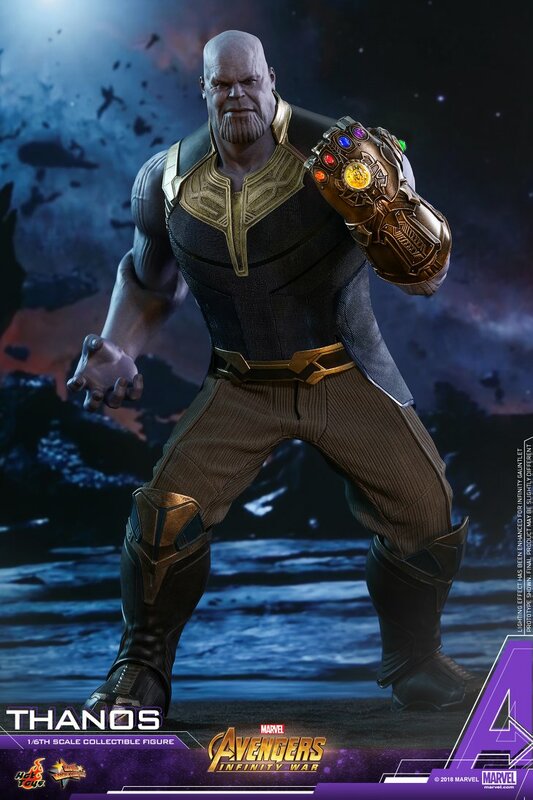 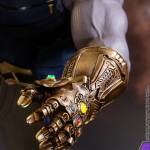 Thaos will include two interchangeable portraits, two swap out hands, an articulated Infinity Gauntlet with LED light up effects, a non-articulated Infinity Gauntlet with light up LED Effects, an interchangeable power-pose left arm, and a figure stand. 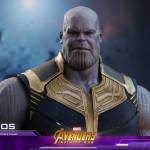 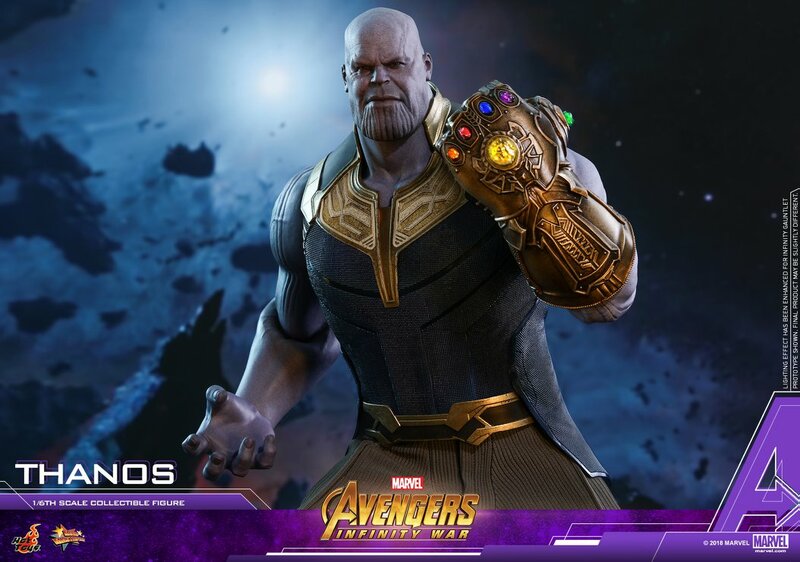 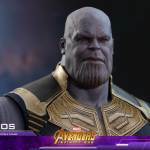 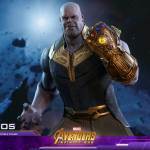 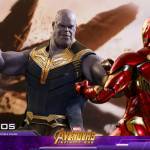 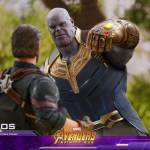 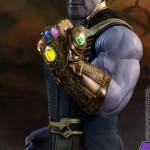 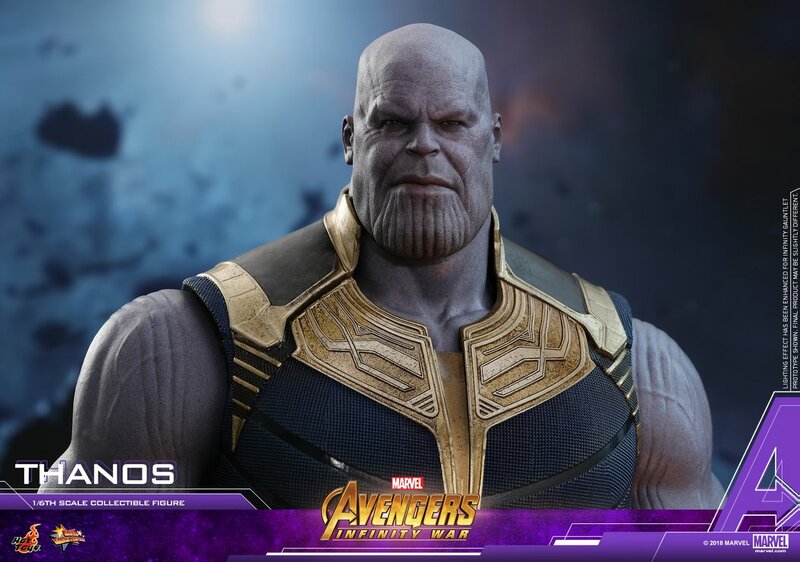 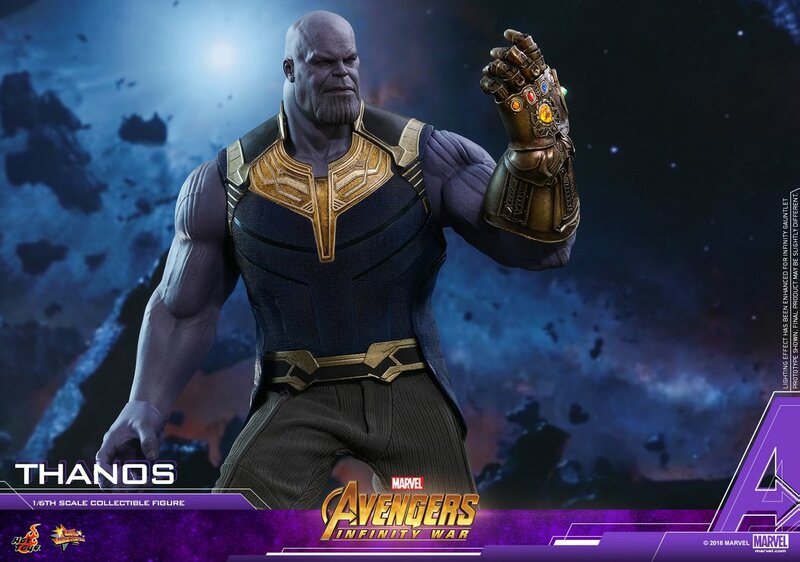 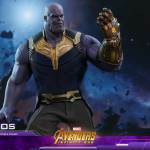 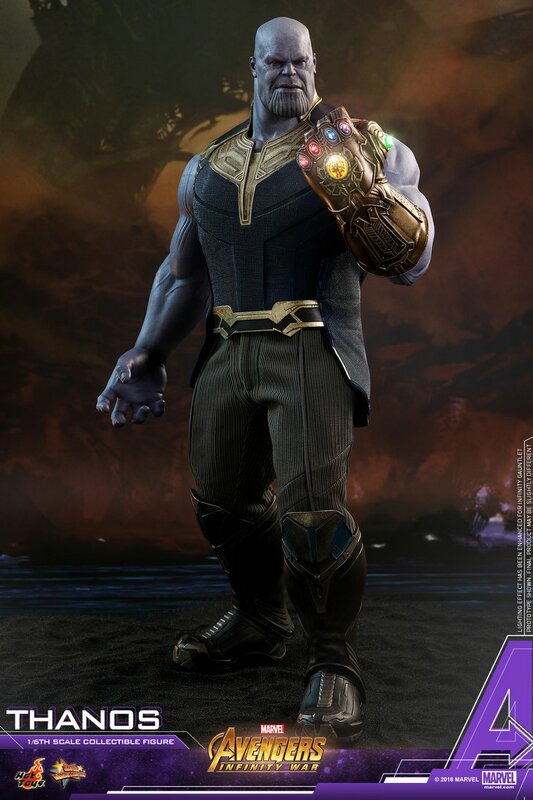 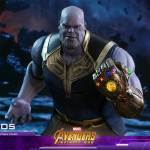 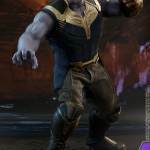 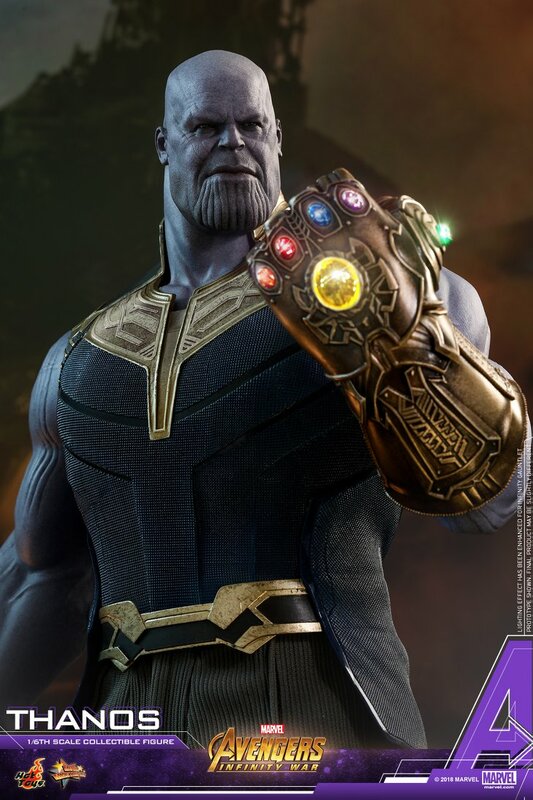 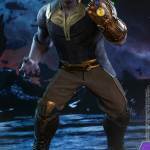 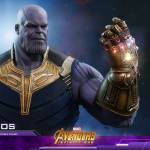 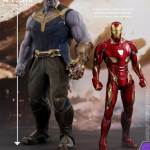 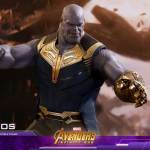 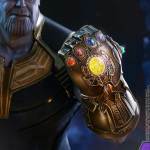 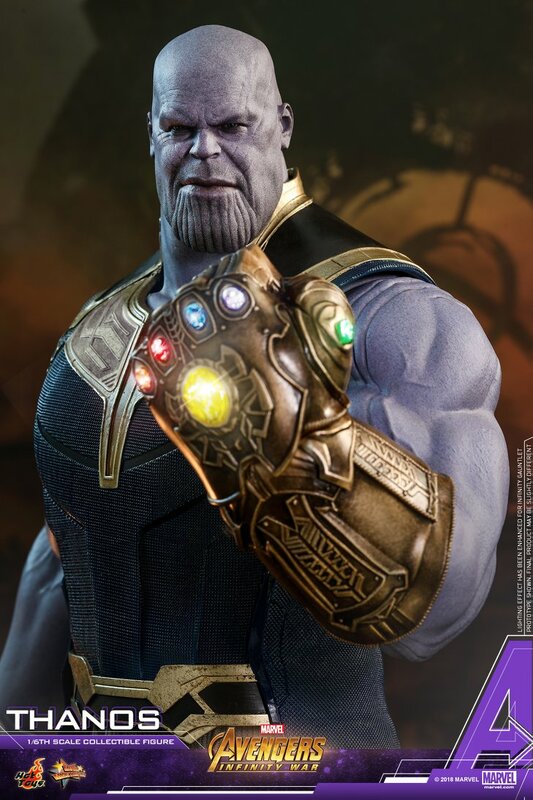 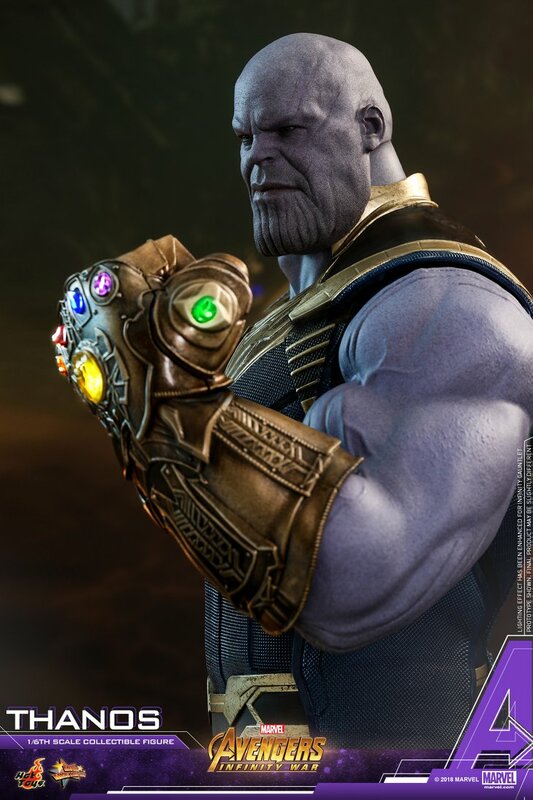 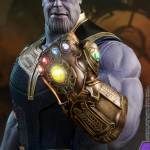 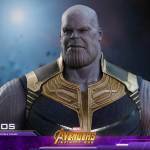 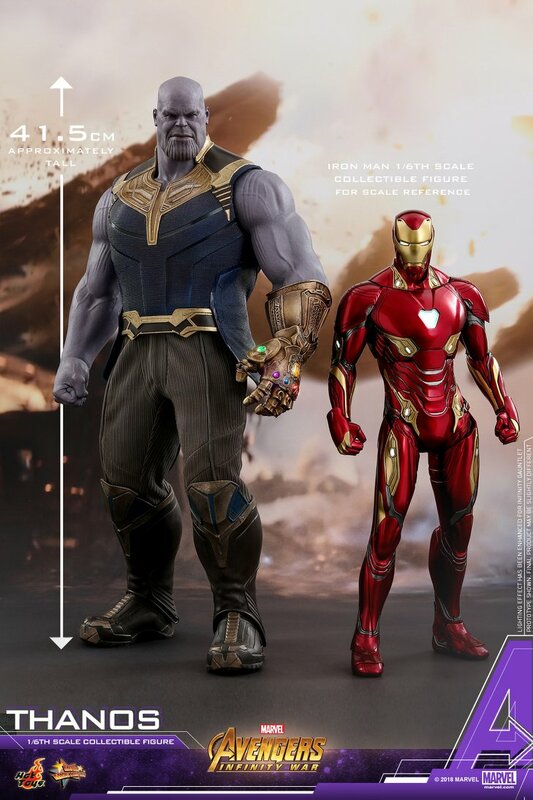 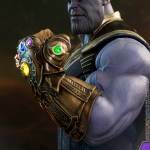 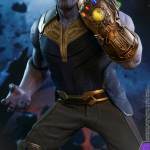 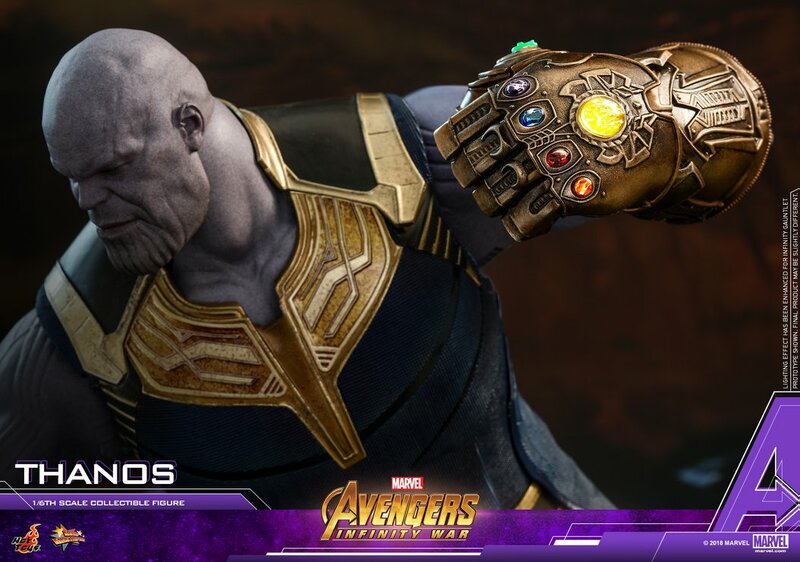 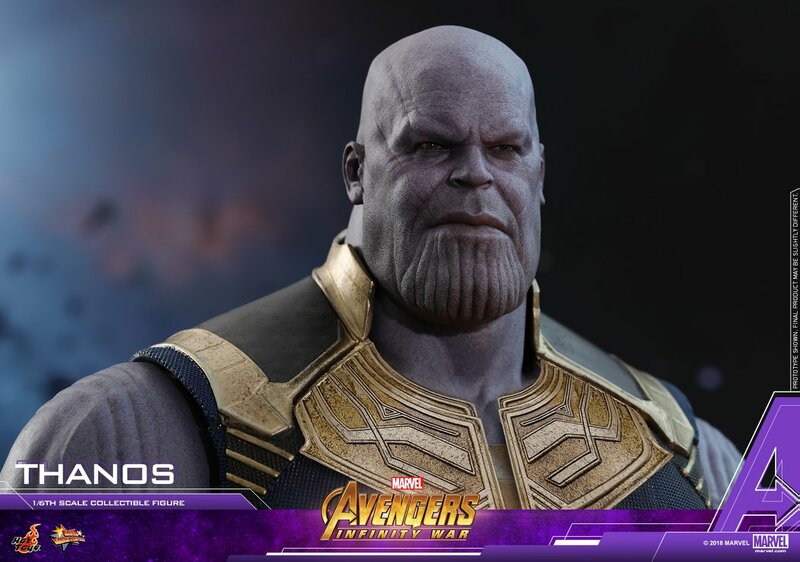 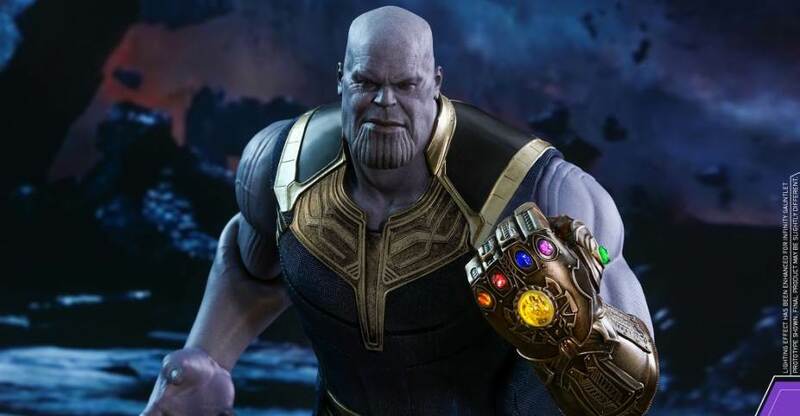 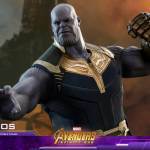 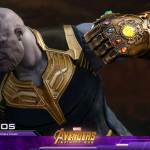 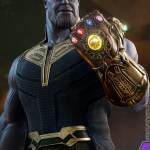 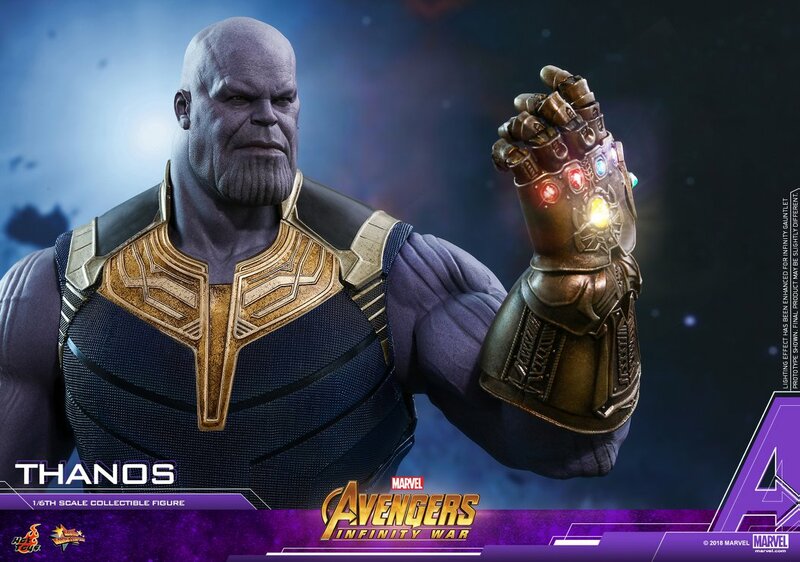 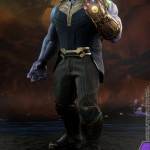 The Avengers: Infinity War – Thanos 1/6 Scale Figure is due for release between the first and second quarters of 2019. 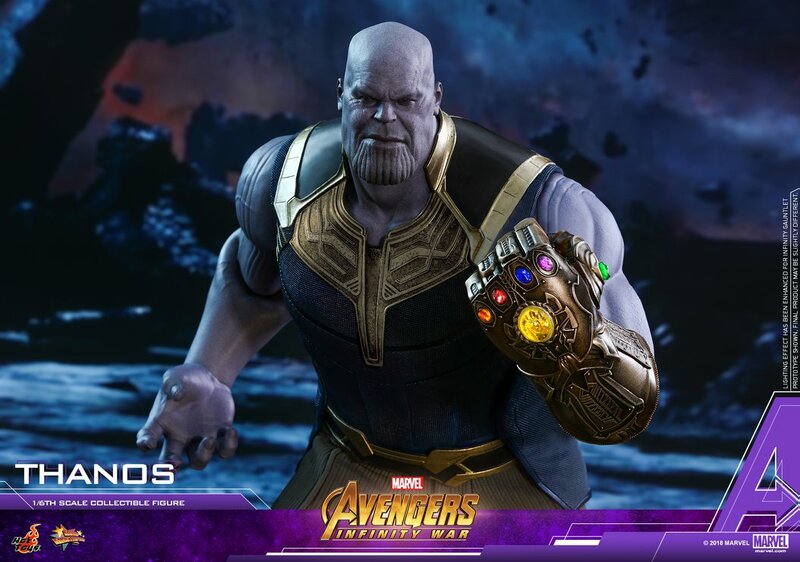 Pricing has not been announced at this time. 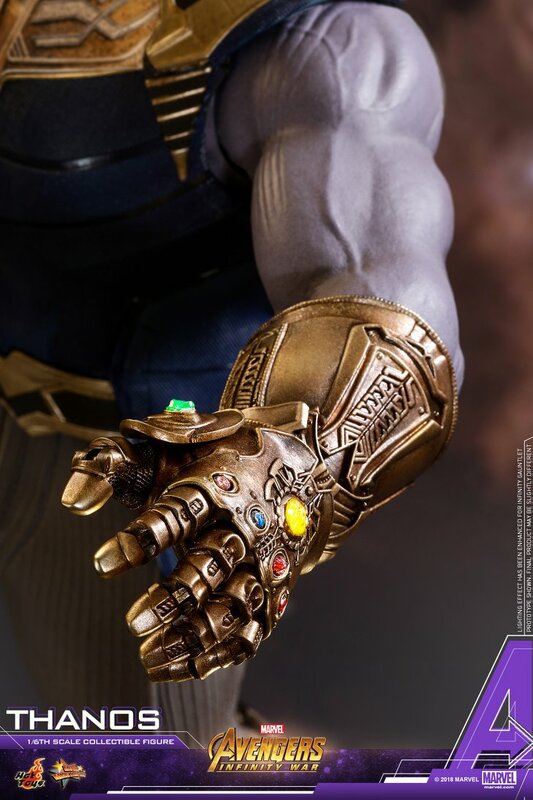 Look for pre-orders to go live soon. 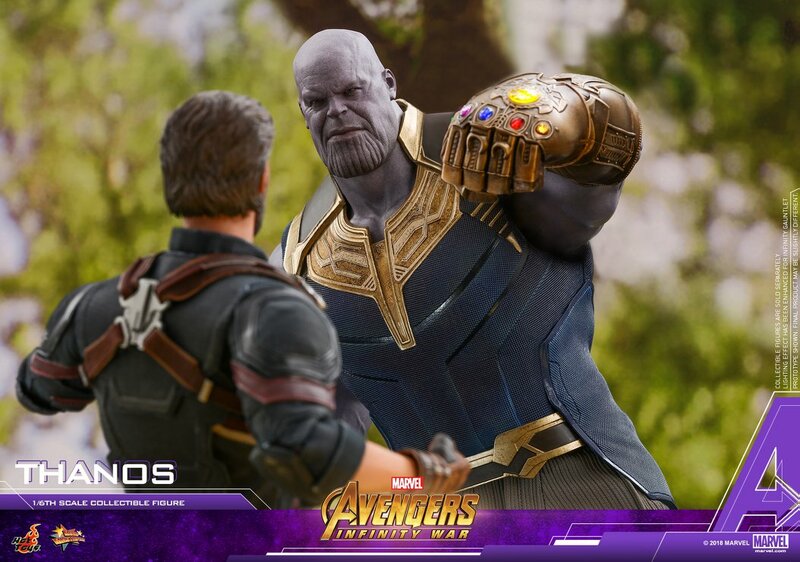 After the jump, find further details and all of the new photos. 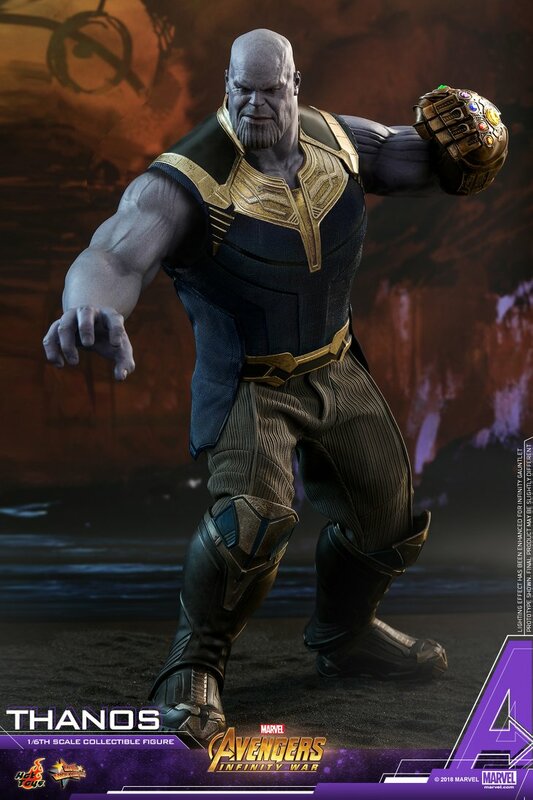 That�s why you shouldn�t buy it until you at least see the movie first. 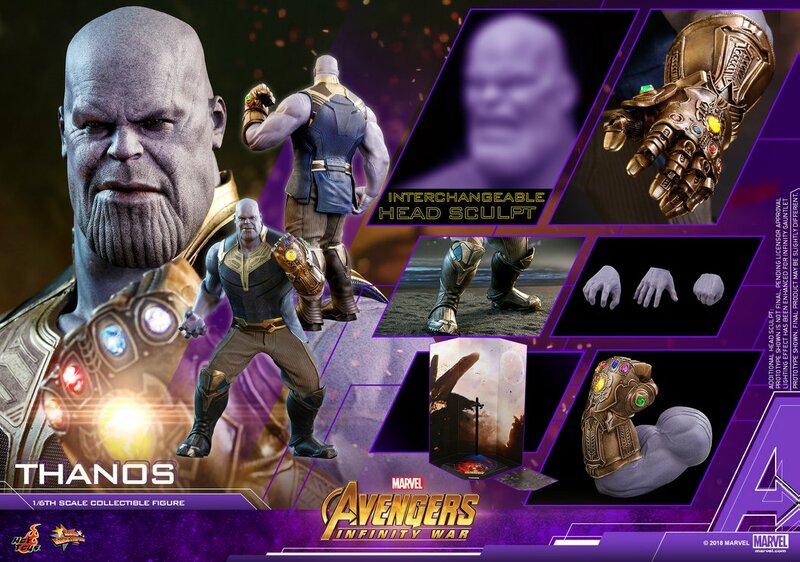 I understand making a $400 specific to one film but releasing it without essential accessories is ridiculous.